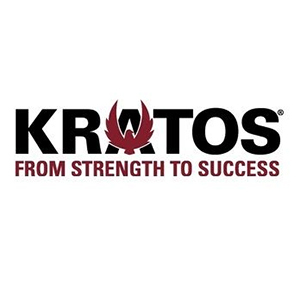 Kratos Defense & Security Solutions, Inc., a leading National Security Solutions provider, announced today that it has been awarded an $11 million contract by Kacific Broadband Satellites, to design and build ground stations for Kacific’s new Ka-band High Throughput Satellite (HTS) network. The Kacific-1 HTS satellite, launching in 2019, will deliver broadband services to Pacific Rim and South East Asia. The Kacific contract award is for a multi-site gateway solution that will additionally include Kratos’ high-performance antennas and RF equipment, as well as several Kratos complementary ground system products, including the Compass® monitoring and control system; Monics® for carrier and spectrum monitoring; and SpectralNet™ RF-over-IP inter-facility links. The solution will be integrated at Kratos’ facility, and installed at various locations in the Pacific Rim, with control equipment centralized in Kacific’s Network Operations Centre.